The First Response Service is a 24/7 telephone service that offers mental health advice and has just received £3m further funding. People inside Cambridgeshire who call 111 have the option of selecting ‘option 2’ if they are experiencing a mental health crisis. It’s not just a listening service. A mental health practitioner assesses what level of support is needed and can provide a face-to-face appointment if appropriate sending out a psychiatrist within four hours to a person’s home. The practitioner can also refer people on to two out-of-hours safe havens in Cambridge and Peterborough. Results have been astonishing. Local A&E departments saw 599 people in mental health crisis per month in the first seven months after the service launch compared with 764 per month in the six months up to launch. The service received 10,700 calls in the first eight months since it was launched – resulting in a fall of 21 per cent in the number of people visiting local accident and emergency departments. Why was the pilot started? “We started the pilot because the only place for people experiencing a mental health crisis to go to receive support was A & E. We realised that quite often that’s not the best place. How do you work to keep people safe? "Every time someone calls we assess risk and safety - for them and others - and we make a plan with them accordingly. For example, we make a plan that they will keep safe with someone they trust while they wait for us to see them. And after we have seen them we can decide together that they get referred to a crisis and home treatment team or be admitted to hospital if needed. "If we agree that someone doesn’t need to see us immediately but can be seen within a week or more by another team, we make sure they have a good management plan till then. 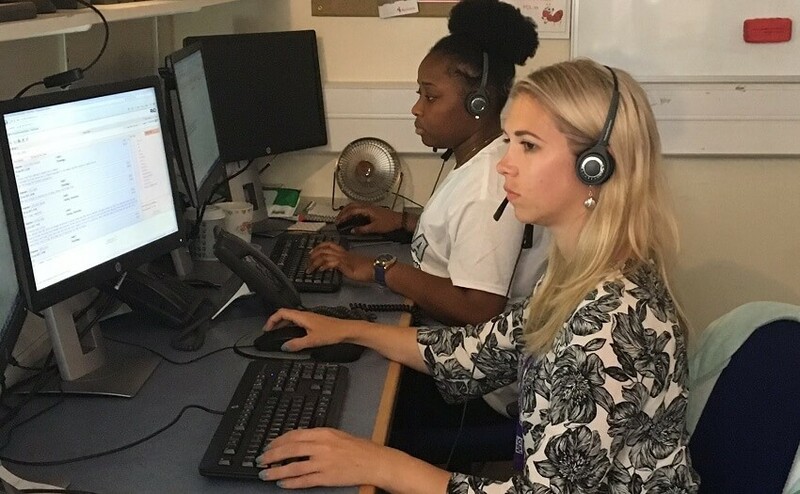 All the staff who triage calls over the phone will discuss with senior clinical supervisors the safety plans of those individuals who appear most at risk, so any plan is very much the result of a team approach." Do you think this is a service that could be rolled out across the UK? How do you see the service supporting young people? “Supporting young people is one of the areas we’re hoping to improve - how to integrate what we do with CAMHS services. We’re looking to have more staff in our service trained together with CAHMS staff so that we can offer the same support. We want to make it more joined up and offer the same level of expertise.